Dramatic Firework Display Over Edinburgh During The Fringe Festival. Stock Photo, Picture And Royalty Free Image. Image 61383199. 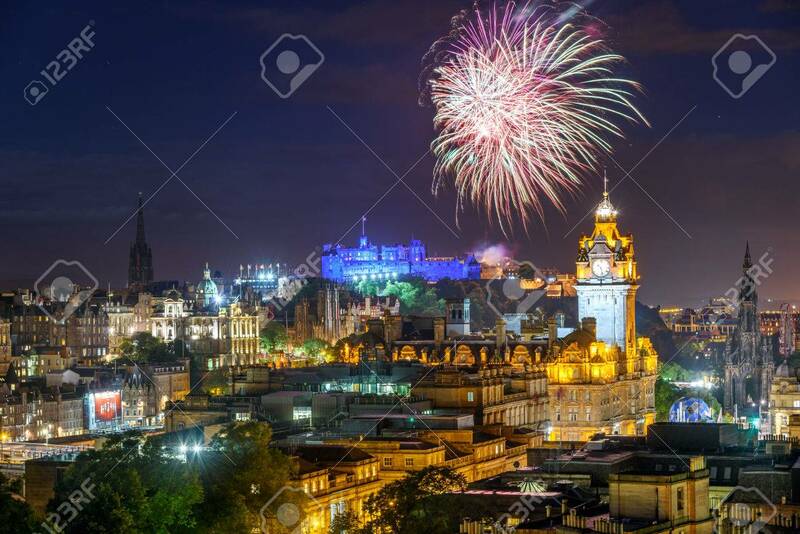 Stock Photo - Dramatic firework display over Edinburgh during the Fringe festival. Dramatic firework display over Edinburgh during the Fringe festival.